Welcome to the second day of 31 Days of Simple Organization! To read all the posts in order, visit the Overview Page. Am I the only one who’s ever looked at a messy kitchen or a disorganized closet and thought, “I don’t have time to clean that,” then walked away? I’ve had to train myself to stop doing that! 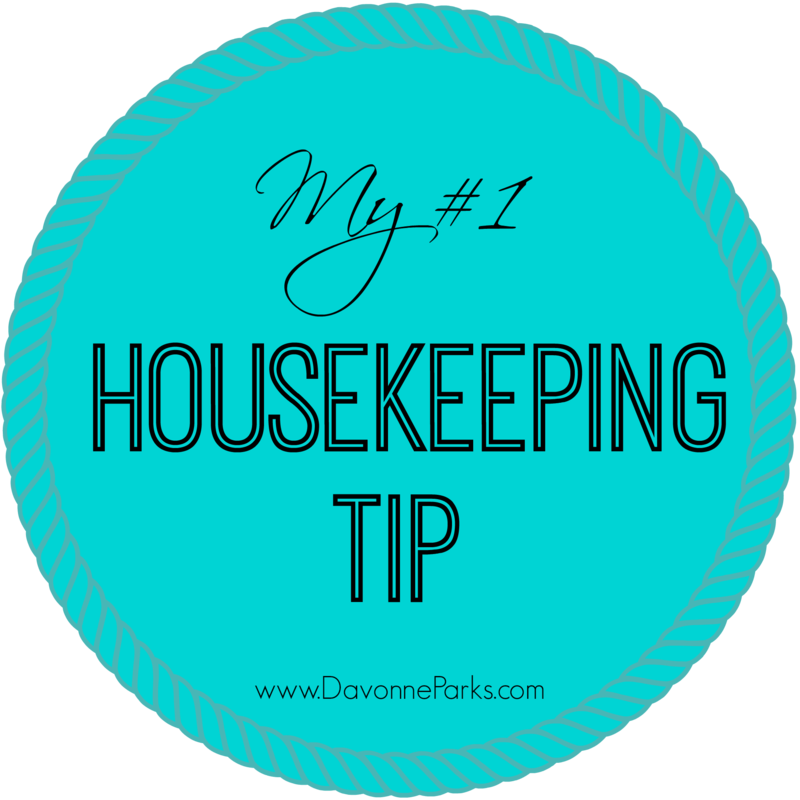 The #1 thing that has changed my housekeeping ways for the better is this: Just do something! I may not have time to scrub down the entire kitchen, but I can load or unload the dishwasher. Or I could gather any dirty dishes from the rest of the house and place them in the sink. The same goes for a really messy bedroom or living room – even if I can’t put everything away, I can pick up the largest items and put those away. Then I can shove the rest into a corner if need-be so the room will look better than it did before I started. See what I mean? There’s no reason for a room to look like a complete disaster just because we don’t have time to do everything! Today’s Simple Organization Challenge: Take five minutes to just do something! Just do something. I can do that! Great tip. Yes, you definitely can! That’s what I do almost every day and it really does help keep the chaos down! That’s the approach I’m taking when I’m decluttering my house this month. I’m tackle whatever I have time for each day. It’s something and it helps. How simple and so true.